Since the first days of playing multiplayer games several titles are allocated by the popularity and others are remembered to this day. What is also interesting that these games are played networked today. At one as Quake and Unreal Tournament led battle which is better multiplayer game, and both games have had their fans. Unreal Tournament is perhaps singled out by some of the most played maps that are remembered today, such as Deck 16 and Face. 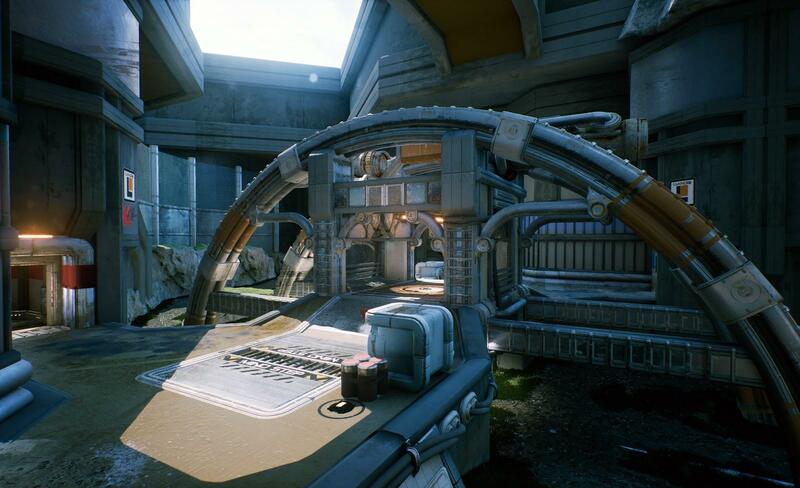 Just the Face MAPAS returns in the new update for new Unreal Tournament. 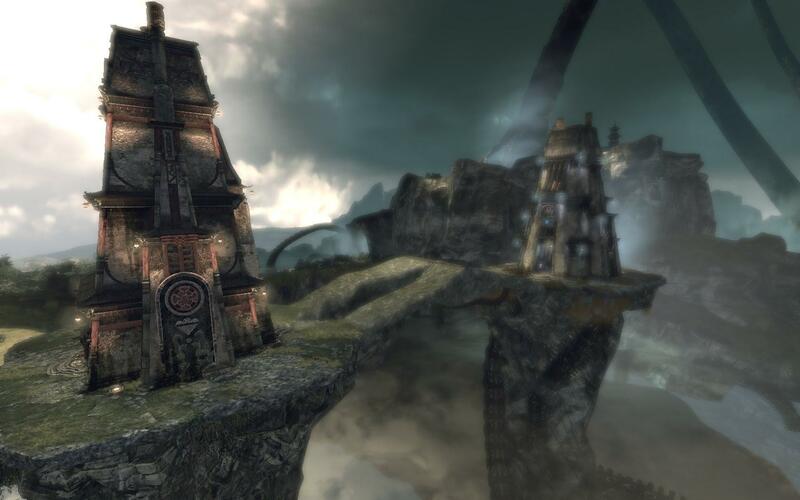 Many of the veterans multiplayer games were delighted with this news. 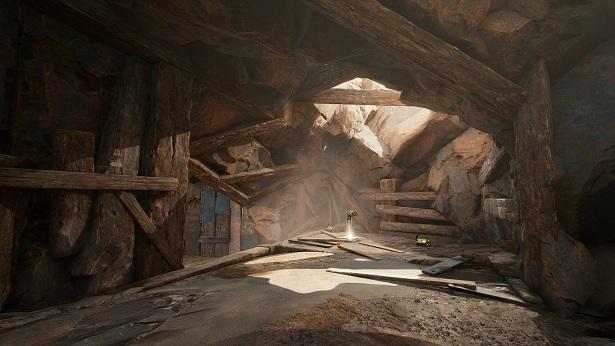 This new upgrade of three CTF map is Pre-Alpha season where the achieved experience is coming to strengthen the character that you play. It is interesting and exciting to many. With Face folder come more folders Titan Pass Battleground and Pistola, and are designed and new skins Visse and Skaarj trooper Garog. All who want to start pre-alpha, it can do on the official website of the game. Legendary Face CTF is back. Great.